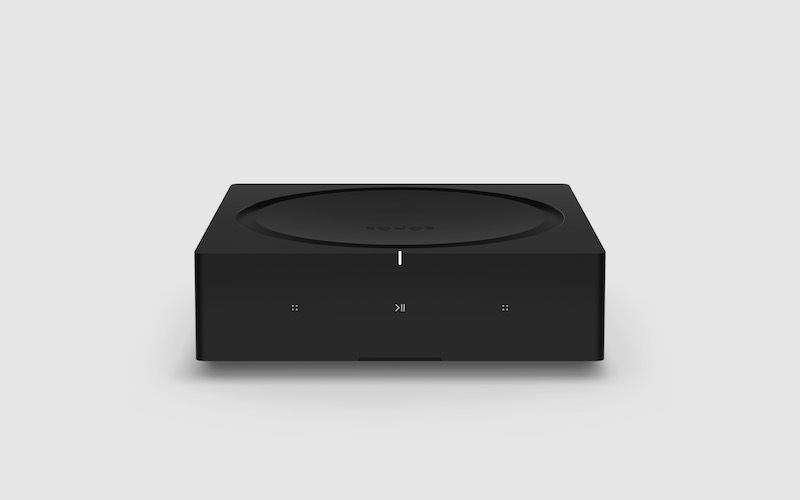 Sonos, one of the best-known brands in home audio, has created a new piece of hardware called the Sonos Amp that is designed to drive systems as simple as a turntable and a pair of speakers to as powerful as an entire house of streaming music. This new “home audio hub” can power traditional wired speakers with sound from nearly any source and fully integrates these speakers into Sonos’ wireless home sound system. It supports Apple’s AirPlay 2 and more than 100 streaming services and includes an HDMI Arc port for TVs. 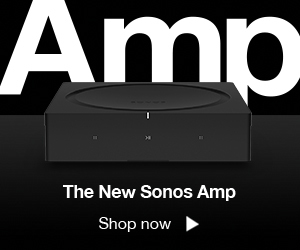 Launching globally to consumers via the Sonos website in February 2019, the $599 Amp will be available first to professional installers in the United States and Canada starting December 1, 2018. Here are the five most important things you should know about Sonos Amp, a product that was built in collaboration with the company’s partners after understanding what they needed over the past two years. 1) Amp is twice as powerful as its predecessor, the Connect:Amp. A single Amp can power up to four speakers with 125 watts per channel. To power a multi-room audio system, as many as 32 Amps could be mounted inside a component rack. 2) HDMI ports allow other devices to become apart of the system. HDMI and line-in ports on the back of an Amp mean that TVs, turntables, CD changers, and other audio components can easily connect to the device and become part of the Sonos system. 3) Amp’s hardware was built to power the Sonos software platform. New updates to the platform make it easy for installers to incorporate Amp into integrated smart home set-ups, including smart lighting and centralized control systems. It is also AirPlay 2 compatible, meaning music and other audio from any iOS device can be played wirelessly through Amp. And when wirelessly connected to an Amazon Alexa-enabled device, like a Sonos One or Beam, Amp is controllable with voice commands. 4) Sonos collaborated with architectural audio manufacturer Sonance. Sonos has formed a collaboration with architectural audio manufacturer Sonance aimed at delivering a series of three architectural speakers—in-wall, in-ceiling, and outdoor—that gain additional functionality through software when paired with the new Sonos Amp. This collaboration will provide a complete offering for professionally installed architectural sound, exclusively enabling Sonos’ Trueplay tuning capabilities to ensure the best sound for the space as well as the benefits of Sonos’ software platform. These products, which will be sold and marketed by Sonos, will launch in early 2019. 5) The platform will continue to expand with new APIs that allow partners to innovate on their integrations with Sonos. New control APIs and features can make the experience better for customers, especially those with integrated control systems, such as Control4 and Crestron. 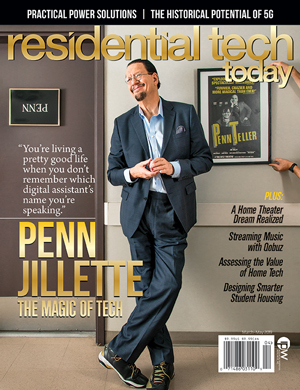 Features may include line-in switching (for both analog and home theater), to allow for components to be selected within the third-party control interface. Volume pass-through would allow for easier and more predictable volume control. And, the ability to add Sonos playlists will be enabled within a third-party interface. Eventually, other capabilities may include notifications and alerts from third- party devices, like a doorbell, through Sonos speakers.